Model Projects work with you to create your dream home. 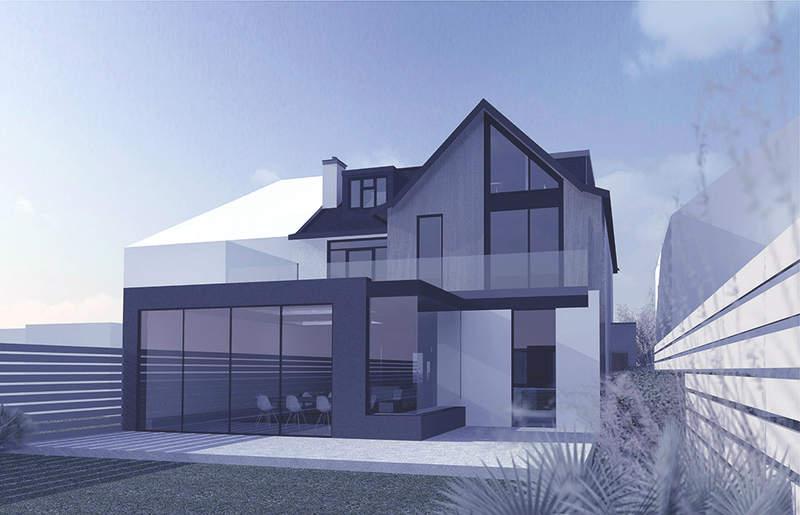 By utilising the latest in 3D technology, along with clear communication and visualisations of proposed spaces, we can complete your project with you. Clarity and originality are the driving factors for our cutting edge architectural design and management practice. We have a range of supporting services to complete each consent and permission identified in your Supporting Services Checklist. We have experience in dealing with many Local Authorities and Agencies and can schedule each of the requirements to ensure the necessary permissions are in place for when you start on site. We would recommend Services A- D are undertaken during Home Design Pack (Stage 2) and Services E-F are undertaken during Construction Pack (Stage 3) to allow your project timeline to run smoothly.